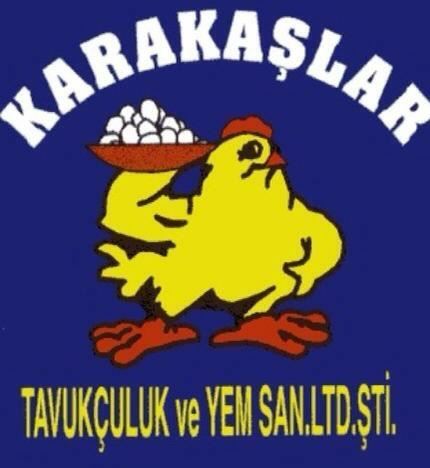 Karakaşlar Chicken joined into this sector in 1987 by producing commercial eggs in Karacabey/ BURSA. Increasing the quality is always one of the the main target of the Company. In this respect, Karakaşlar Tavukçuluk created the brand Goldyum” and presented it to the appreciation of its customers. High quality products are being produced in our hygienical facilities by our experienced staff. 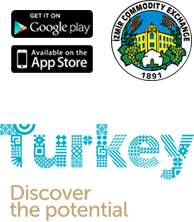 Our Company gets an important value in this sector by branding its products with its knowledges and experiences. Exporting of %90 of our products makes us one of the most active and effective company in this sector. In 2010, Our endorsement of commercial egg was 5 million dollars. 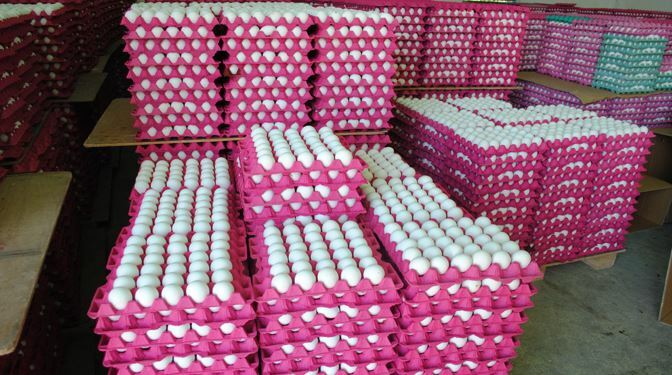 In our facilities 250.000 egg/day are being produced, carefully packaged and exported and until 2013 we are exporting chicken products, especially whole frozen hen chicken.